A little bit dandy, the Felix is like no other. 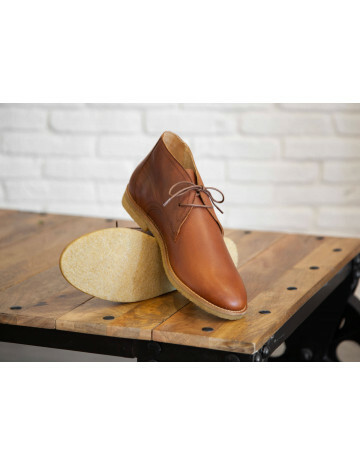 Crafted from patina leather and featuring fancy cap-toes, this is the desert boot for gentlemen. And those who like attention to detail.